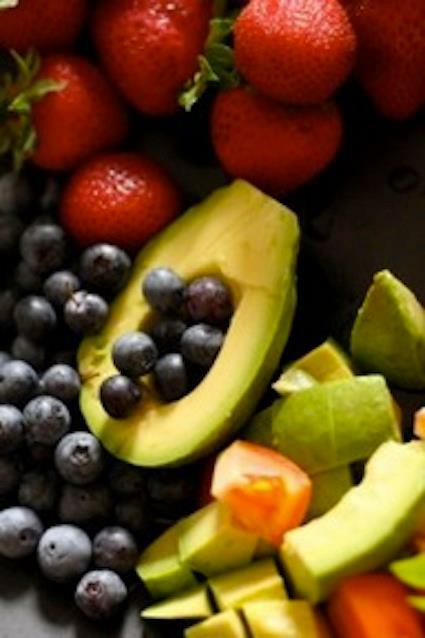 Following on from 20 Awesome Superfoods You Need Everyday (Part 1) here are some more foods to complete your list. 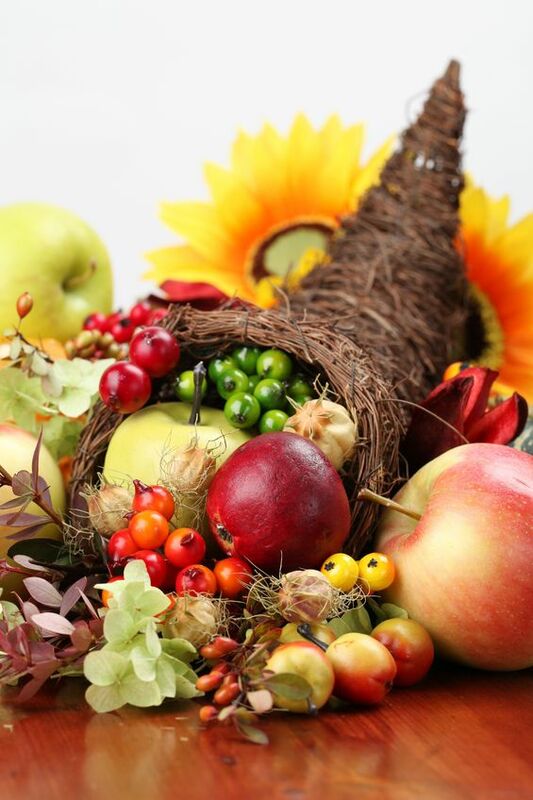 Some of these are not quite so ‘traditional everyday’ as those included in Part 1 although some are, but as all of them are readily available now there is no reason why they should not be foods that feature regularly (or at least sometimes) on your table. 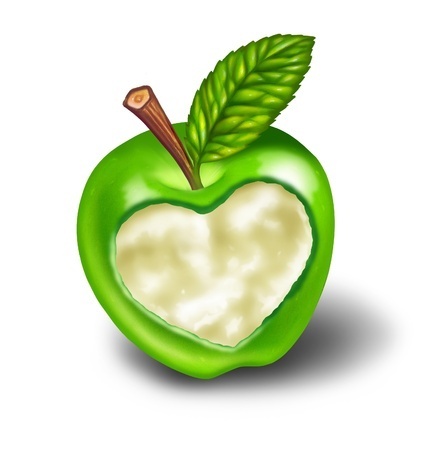 The Aliium family contains a number of excellent foods to support your health. They all stimulate glutathione to protect the liver, but the one that really stands out is garlic. It supports the circulatory system by reducing blood triglycerides and total cholesterol, while raising good HDL levels, lowering blood pressure and reducing the risk of blood clots. It is well known for its ability to fight infection – virus and bacteria, and boost resistance to colds and infections especially when they are stress related. But garlic also fights tumours, and can help protect against certain cancers, particularly stomach cancer. 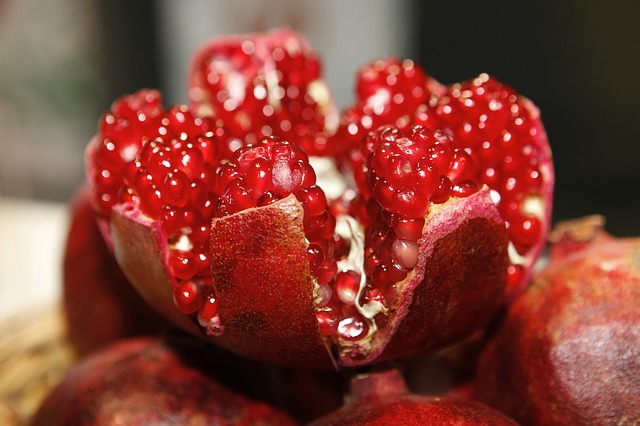 It helps fight neurological disease like Alzheimer’s and can reduce toxins to improve detoxification. But, you must eat garlic raw to get the benefit as cooking destroys the beneficial constituent, allicin. Chew some parsley afterwards if garlic breath is a problem. So much healthier than white potatoes, if you do eat carbs substitute sweet potatoes wherever you can. They are packed with vitamin C and rich in vitamin A and potassium for heart health. A great source of fibre to help regulate your digestive system, with three grams of fibre in every hundred gram serving, they also help stabilize blood sugars and are reasonably low in kilojoules. Coconut oil is now available everywhere and it is worth making the switch from other oils. Although it is a saturated fat, it is a medium-chain fatty acid type, which means you digest it differently than other animal saturated fats so it is not stored in the body’s cells. These types of fats are actually helpful for weight loss as they can help you feel full and boost your metabolism more than other fats. 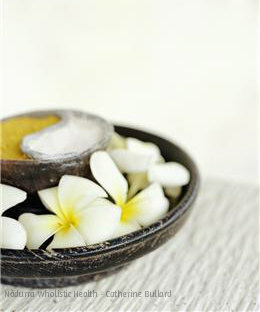 Coconut oil has antimicrobial properties and can help protect against viruses and bacteria. It aids digestion, reduces cholesterol and importantly boosts thyroid function and helps control blood sugar. 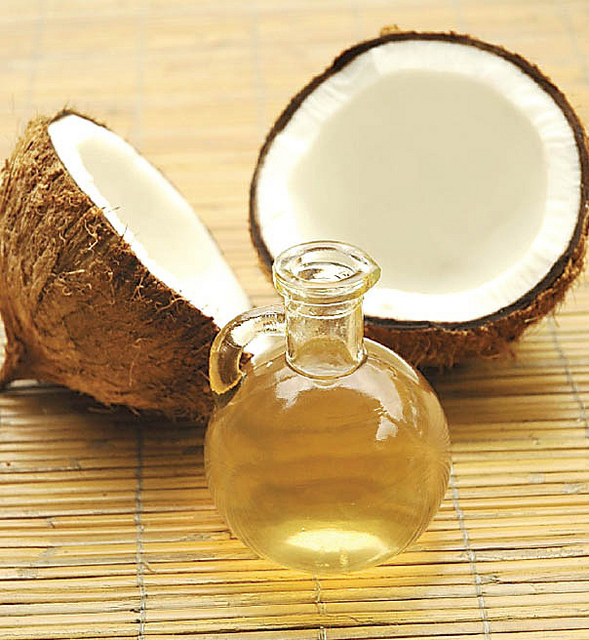 Coconut oil is one of the best cooking oils you can use because it has a relatively high smoke point, and and so is better suited to high temperature cooking than many other oils, including polyunsaturated and olive oils. 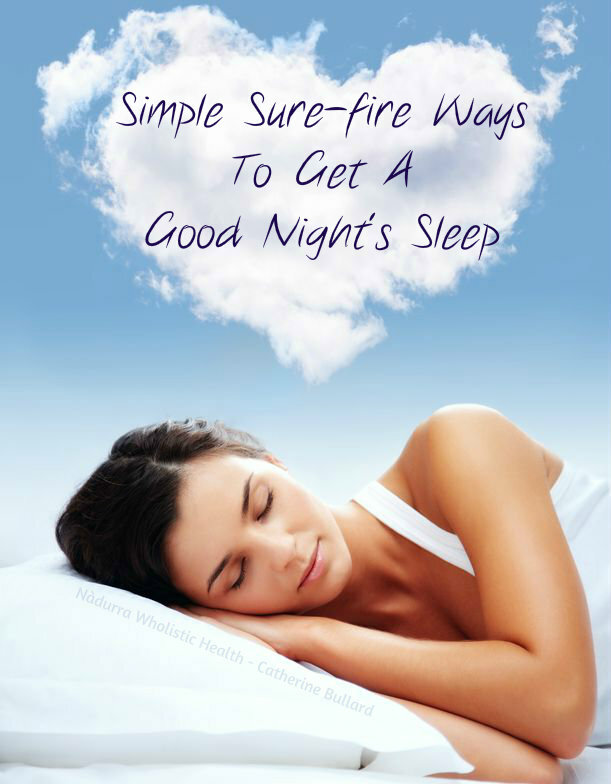 Read The Good Oil for more about the benefits of different oils. A lsit of Superfoods that did not contain this marvelous herb would be sadly lacking. Antioxidant, antiseptic and anti-inflammatory it has been an important medicinal herb for thousands of years in Ayurvedic medicine. Research suggests that the curcumin in turmeric protects against cancer and Alzheimer’s as well as improving circulation. Turmeric is a wonderful anti-inflammatory and has great use in reducing the pain of diseases such as arthritis. Read Glorious Health From Golden Turmeric to find out more about the power of this mighty herb. Hot chillis get their heat from the the active component, capsaicin. 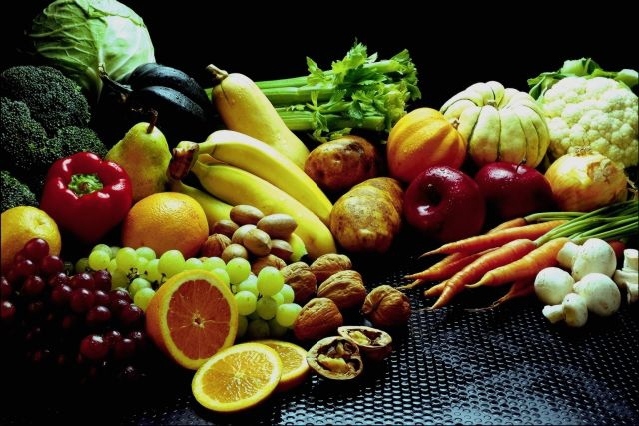 They also contain antioxidant carotenes and flavonoids and about twice the amount of vitamin C found in citrus fruits. Red bell peppers while containing lower levels of capsaicin than chilli, are a wonderful rich source of vitamin C with twice as much as an orange, to help clear out free radicals as well as keep your skin and blood vessels healthy. When you select carefully, chocolate is good for you! 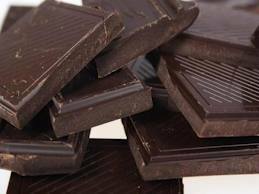 Dark chocolate, at least 70% cacao, is loaded with flavonoids antioxidants to reduce the risk of heart disease and help prevent signs of aging. But, only real cacao contains the antioxidants. As well as lowering blood pressure, improving blood flow and improving general heart health to prevent strokes and heart disease, cacao can also help fight diabetes. Containing many compounds to boost endorphins and serotonin, the feel-good hormones, chocolate really can lift your spirits. Even better is to look for chocolate made from Raw Cacao which is truly the Superfood of the gods. Avoid high-sugar varieties of chocolate as sugar decreases the health benefit of even dark chocolate. 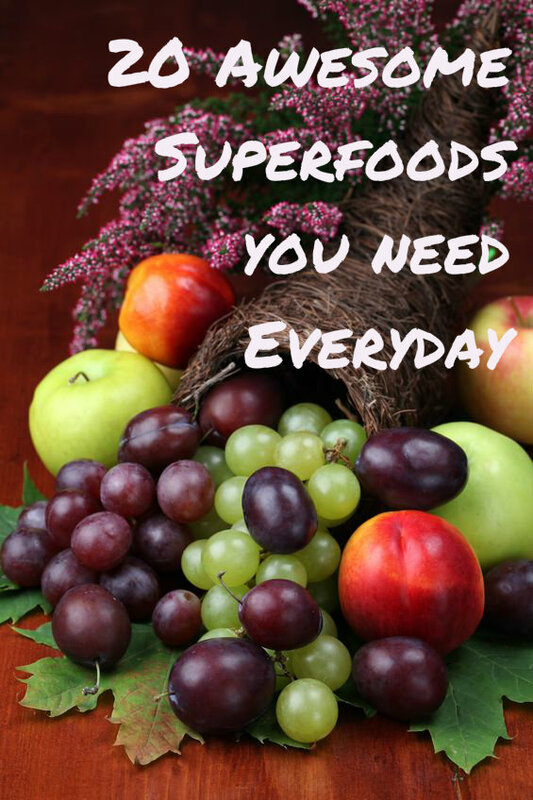 And here are some Superfoods that are NOT everyday but ones you really need to try. Kale is probably one of the most nutritious vegetables you can eat, with an amazing level of nutrients in relation to its kilojoule value. Related to broccoli this dark green leafy vegetable is high in nutrients including vitamin B, A, folate, iron and beta-carotene. A great source of protein and packed with fibre, kale is low kilojoule and very high in vitamin C, containing twice the RDA. It contains ten times the RDA of vitamin K and three times the RDA of vitamin A. Try making it into kale chips if you are more likely to eat kale that way. Beneficial to stomach, liver and the immune system. One Superfood that is appearing on menus more and more frequently is the chia seed. Rich in antioxidants, vitamins A, B, E and D, many minerals and fibre, they are also extremely high in calcium and omega-3. Chia seeds are a wonderful food for weight loss as they suppress appetite and level out blood sugars. It is a Superfood in every sense of the word. However, chia has been a low-cost staple food of the Peruvians for centuries and the current high demand for chia by the west has taken a significant toll on the local food supply resulting in it now being unaffordable for the indigenous population. There is an urgent need to produce this food in a more sustainable way that protects the Peruvians from nutritional deficiencies and allows everyone to receive its benefits. The most live, pure, nutritious food imaginable. Most people are familiar with alfalfa but there are many more available and they are really easy to grow yourself for extra fresh sprouts. Sprouts are powerhouses of goodness containing the highest density of concentrated nutrients needed to give the plant an early growth spurt. As the seed sprouts the nutrients can increase up to 2000% and they are passed on to you. 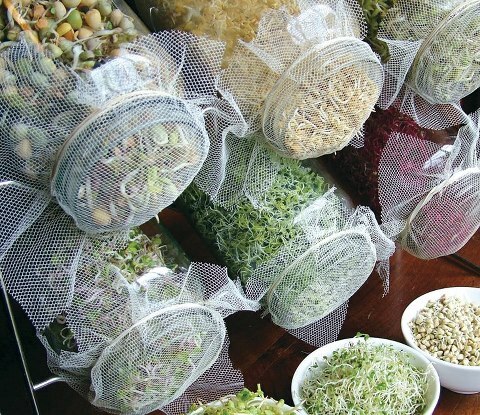 Read Snacking On Superb Sprouts to discover their benefits. If you’d like to break out with a few different Superfoods try spirulina, kefir, quinoa, black rice, kelp and the other seaweeds, dandelion, flax seeds, goji berries or some of these treasures from South America. 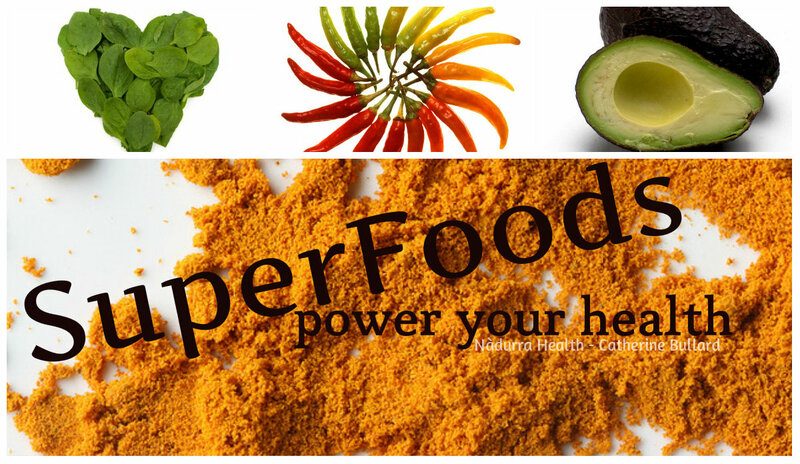 What are your favourite Superfoods? Which ones do you choose to have some of every day?